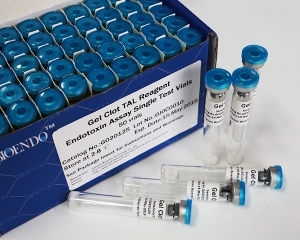 End-point Chromogenic TAL Endotoxin Testing Assay(With Diazo Reagent) is a fast measurement for endotoxin pyrogen testing quantification. 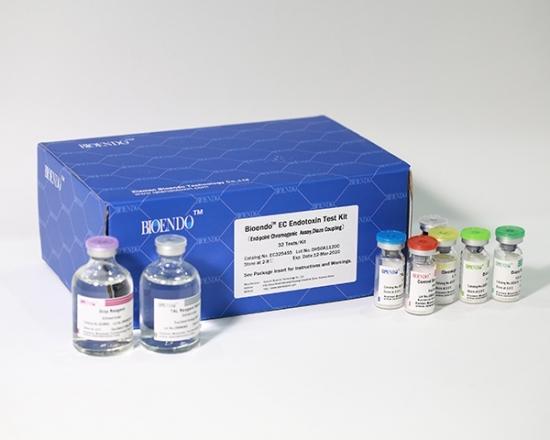 The endotoxin in the sample activates a cascade of enzymes in LAL, the activated enzyme splits the synthetic substrate, releasing a yellow-colored product with maximum absorbance at 405nm. 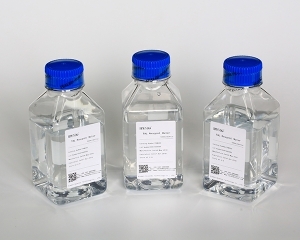 The yellow product can further react with diazo reagents forming purple product with maximum absorbance at 545nm. 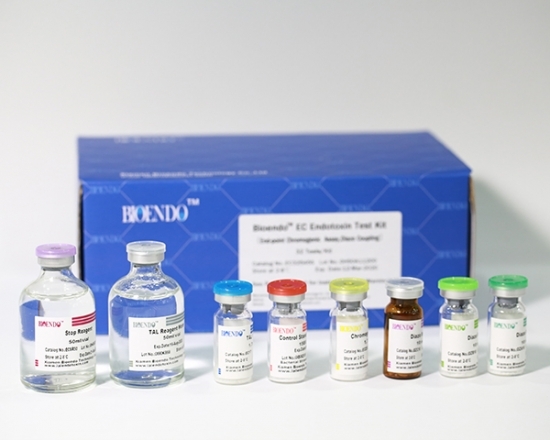 The absorbance of both yellow product and purple product are proportional to endotoxin levels, therefore, endotoxin is quantified. 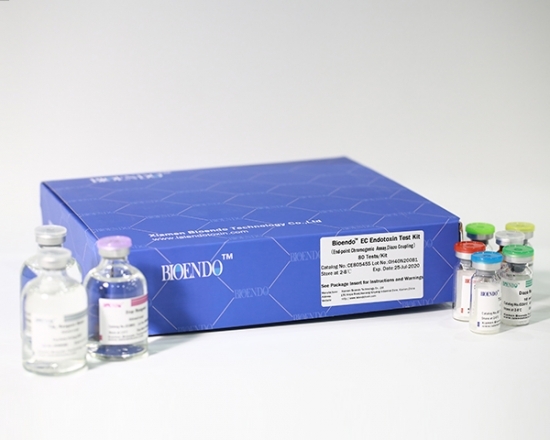 By adding diazo coupling reagent, the sensitivity of the assay is increased to 0.01EU/ml. 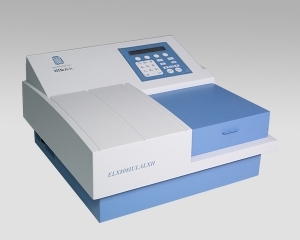 A regular spectrophotometer or plate reader with 545nm or 540nm is required for the assay. 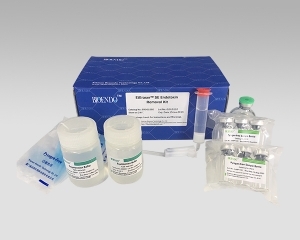 This limulus amebocyte lysate assay kit contains LAL reagent, chromogenic substrates, stop reagents, Control Standard Endotoxin, LAL reagent water and diazo coupling reagents. 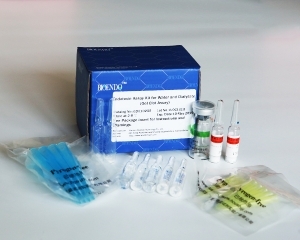 This LAL endotoxin testing kit is suitable to be used in endotoxin testing for medical devices. 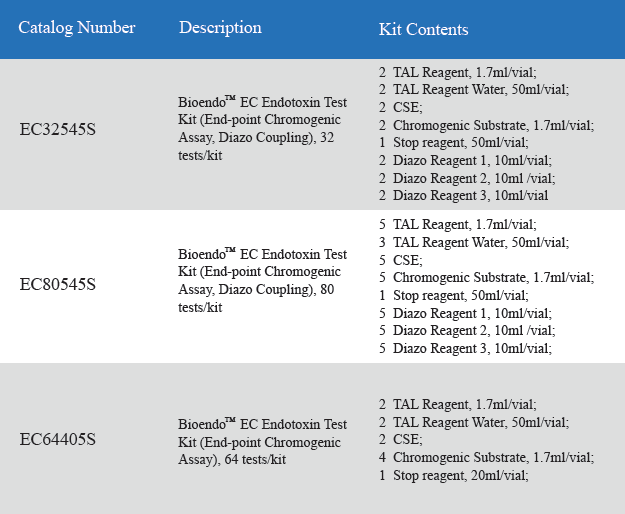 The End-point Chromogenic endotoxin test LAL kit with diazo reagent for the quantitative assay endotoxin using a standard spectrophotometer. 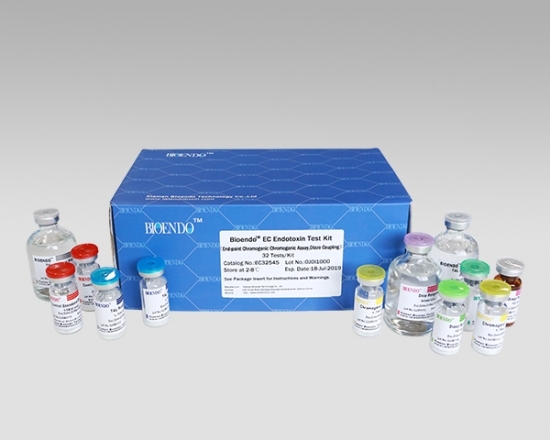 In 16 minutes, the endotoxin level could be determined at a sensitivity of 0.1EU/ml. 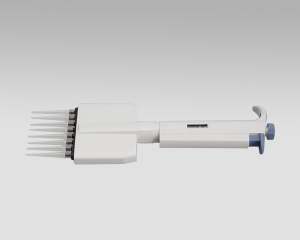 No expensive kinetic instruments are required. 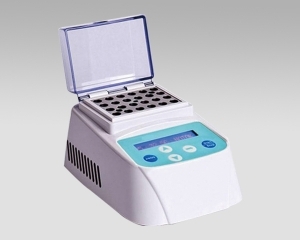 Suitable for the endotoxin assay for research purpose, and the labs that have a standard spectrophotometer with 540-545nm lights. 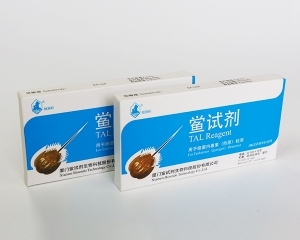 We offer various of low endotoxin, pyrogen free accessories products, includes TAL Reagent Water ( Test, pyrogen-free test tubes, pyrogen-free pipettor tips, microplates for your conveniences. 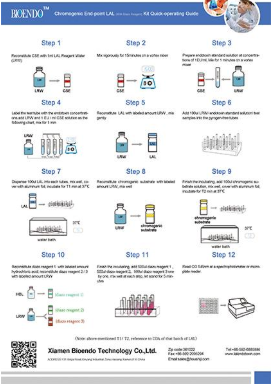 High quality pyrogen free products insure the success of your experiments. 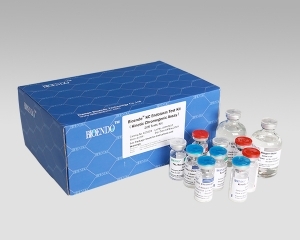 Kinetic chromogenic LAL endotoxin assay kit(KC Endotoxin Test Kit) is the LAL testing for endotoxins (pyrogen) by limulus lysates kinetic chromogenic method. 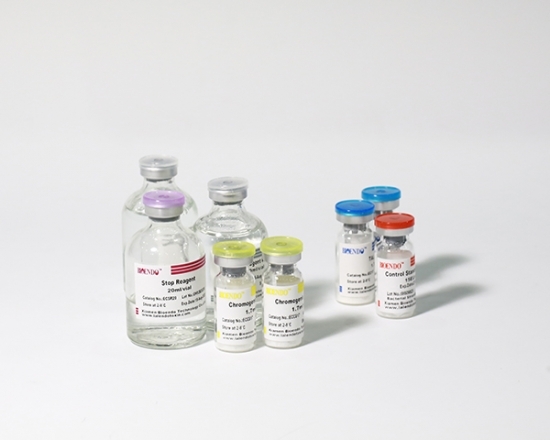 Our clients are biological products manufacturers,intravenous (IV) fluids manufacturers and injectable drug providers. 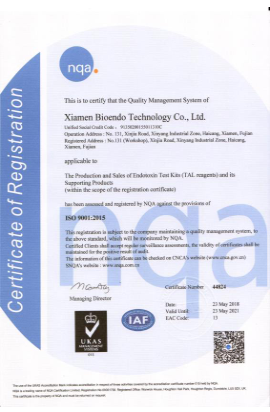 Most of the pharmaceutical plants at China are our clients. 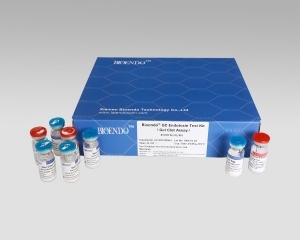 We offer endotoxin assay instruments for kinetic turbidimetric, kinetic chromogenic and end-point chromogenic endotoxin testing method. 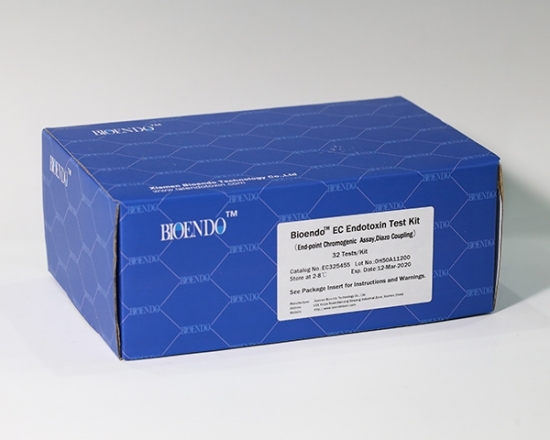 We are the authorized dealer of BioTek instruments, Inc.